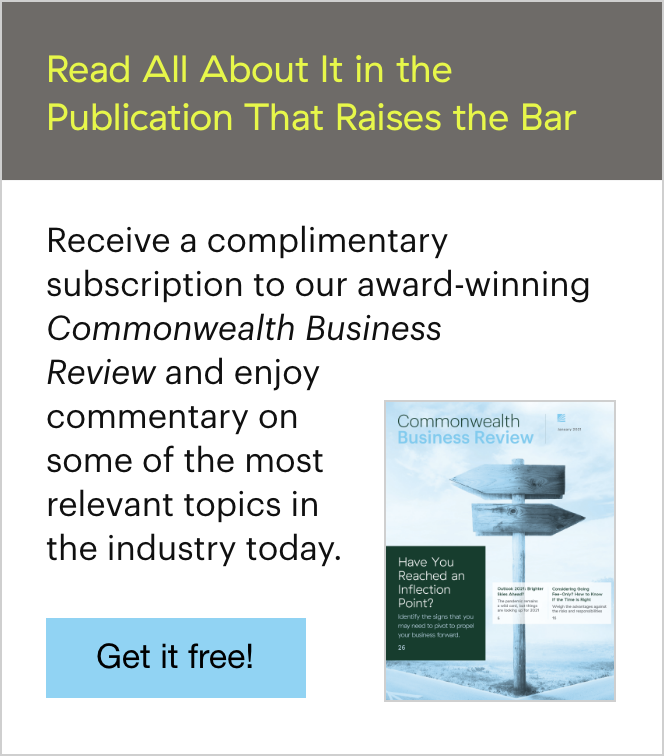 In my role at Commonwealth, I aim to generate consistent, positive media coverage as part of our company’s overall marketing strategy. When we have news to share—whether it’s a new program offered by Practice Management, the latest enhancement to our 360° suite of tools, or our home office ranking on a local “Best Place to Work” list, I work with our teams to develop press releases that enhance our brand and highlight what differentiates Commonwealth—what makes us “newsworthy”—as clearly and succinctly as possible. 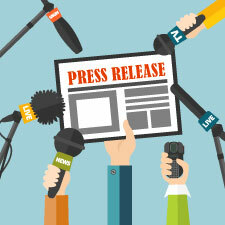 But what’s the best process for writing and executing the perfect press release? Keep in mind, in a world where news is constantly being consumed—and attention spans are short—you don’t have much time to attract and retain the interest of the reporters you want to cover your news. To help you meet this challenge, I’ve compiled some guidelines that will allow you to use your time wisely and increase your odds of gaining positive media coverage for you and your practice. What do you want the public to know about and why? 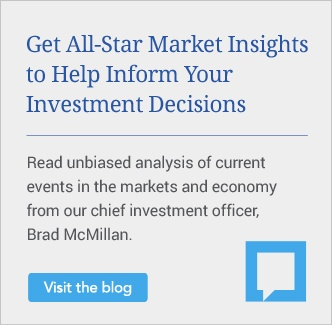 How does your news affect the financial advice industry, the community in which you work, and/or your clients? You’ll want to be straightforward with your headline and to state the exact purpose of the press release in the first paragraph. Answer the who, what, where, when, and why. In doing so, use commonplace words, avoiding technical/industry terms that add complexity or leave room for potential misinterpretation. To support your core message, insert quotes from an individual who can add merit to your news. Do you have facts or figures that statistically back your announcement? Add those in! Reporters value data points that can support a claim and add legitimacy to a story. You might be tempted to use extra space to add information, but don’t bury your own news. If your release is strong enough, a reporter will want to interview you to learn more. Then, you’ll have the opportunity to speak at greater length about your success, service offering, motivation, goals, and so forth. Once you’ve completed these initial steps—after some wordsmithery, of course—your announcement will be in fighting shape. What comes next is crucial to the success of your news: execution. A wire service will distribute your press release to as many national or local news outlets and industry trades as you select. Whether these outlets will choose to pick up your news is another story—and the odds are not exactly in your favor. Your targeted pitching efforts—personalized, individual outreach to members of your local media and trade publications—are more likely to gain the attention and interest you want for your release. Is there a reporter for your local newspaper who covers small business, investing, personal finance, or another related topic? Reach out to him or her with a note explaining why your news would be of interest. Remember, reporters want to tell a great story—give them the opportunity to explore angles of your story that you may not have focused on. In the end, not only will they appreciate your direct effort and know you’ve done your research, but by opening the lines of communication and cultivating a relationship, they just might call or e-mail you the next time they’re looking for a subject-matter expert. Generating positive PR now—and potentially down the road—is time well spent. If you have a presence on LinkedIn, Facebook, and Twitter, one of the easiest and most worthwhile steps you can take to share your news and increase exposure is to promote your press release on one or more of these social media channels. Spend some extra time on Twitter—where many reporters actively consume and share news. Also, follow and engage those with whom you’re interested in networking. They just might follow you back and see your future posts. This page can be the space where all your corporate announcements can live. It will help build your credibility over time and allow you to link your social posts back to your site. Driving traffic to your website helps your SEO, but it also takes readers to where they can learn even more about you and your business. By taking the time to carefully craft your press release, pitch your news to select reporters, and share your announcement on your social networks, you’ll be well on your way to building long-standing relationships with the media and establishing yourself and your business in the public eye. Although you may not always receive the media attention you feel your news deserves, keep in mind that you’re working toward greater goals that won’t happen overnight: Building your brand and credibility and bolstering your media savvy. Be vigilant, persistent, and open to new opportunities to showcase both your industry know-how and your business successes. Have you had success in leveraging social media to share your news? Have you established relationships with local reporters? Please share your thoughts with us below.